During the session the technique of cyanotype is introduced and photograms are printed. 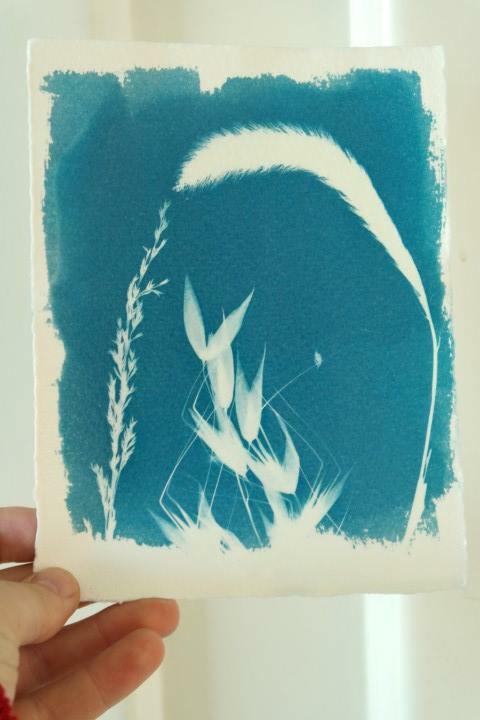 Cyanotype is one of the earliest photographic imaging techniques that produces a cyan-blue print (also known as Prussian / Berlin Blue). Photograms (light silhouettes of the objects on a dark background) are produced when setting a picture of fresh or dried plants, small items and materials on watercolor paper sensitized to the light. 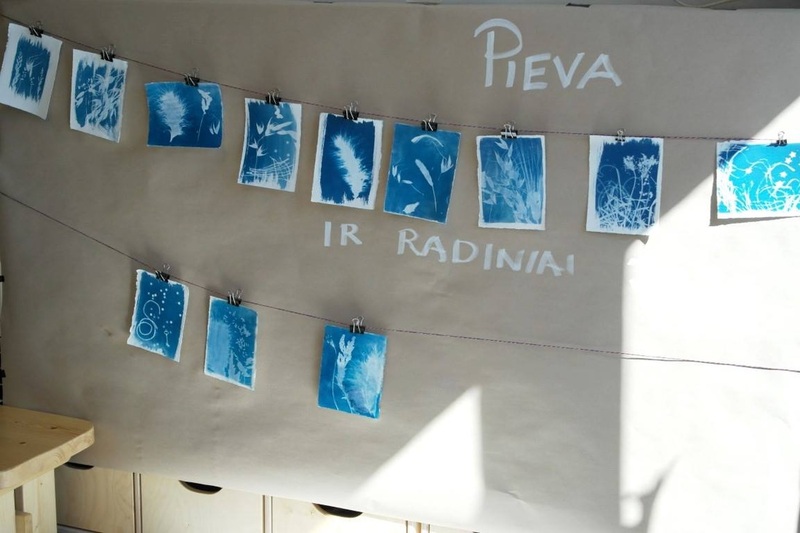 This process is very safe and attracts a large number of small and adult participants. 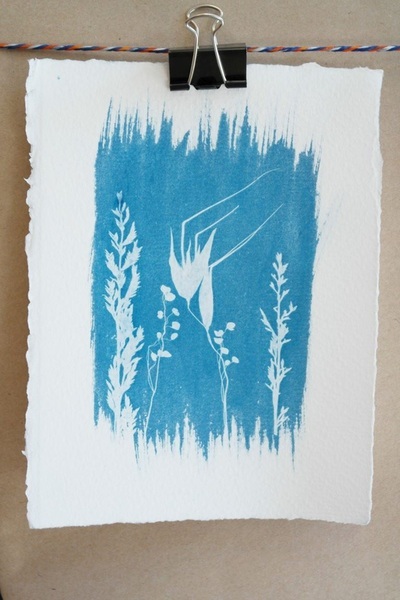 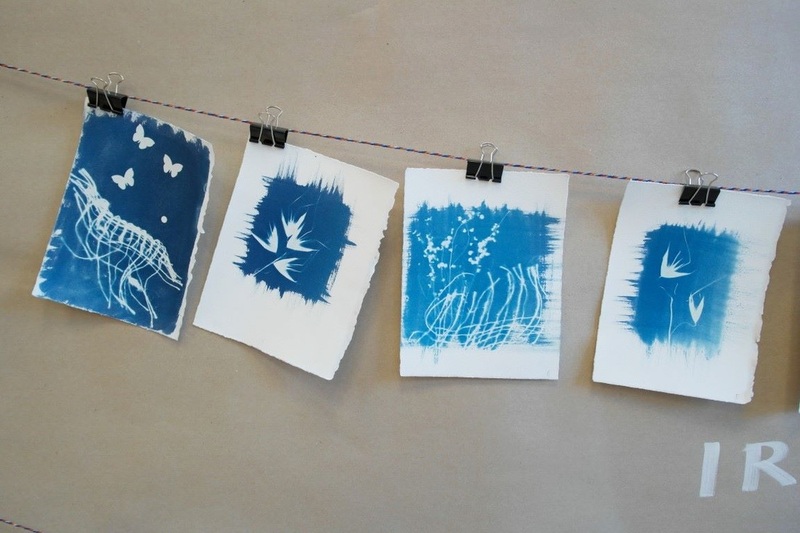 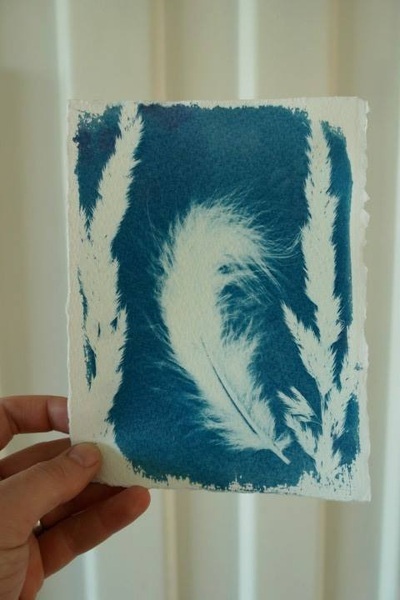 People who practiced the cyanotype often conceive a huge desire to make more and more prints. After all, postcards are made by putting together the separate pictures. 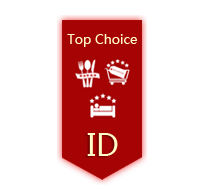 Price: 8 EUR for a person (VAT not included). 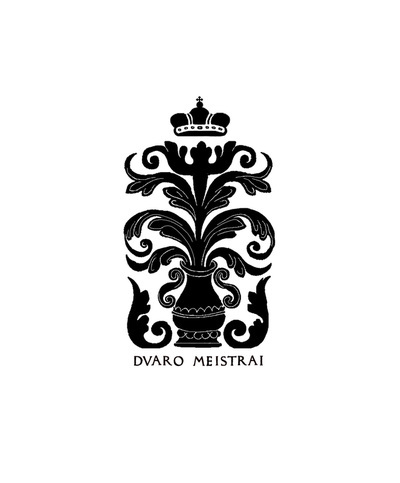 Language: Lithuanian, English, Russian, Korean.